Panasil is a line of addition-curing silicones (VPS) impression materials with hydrophilic properties. A variety of six viscosities and two set times exists. Panasil can be used for one- or two-step crown-and-bridge impression techniques as well as denture and reline impressions. Three viscosities of the fast-set material were evaluated: Panasil tray fast and Panasil initial contact light fast and x-light fast. Panasil tray fast is a heavy-bodied material for use in the tray and for functional impressions. 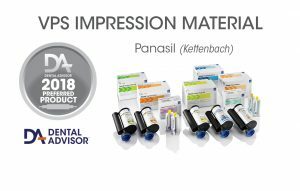 Panasil initial contact fast is a syringeable impression material for capturing fine detail around prepared teeth and soft tissue. Panasil initial contact fast has a working time of one minute with an intraoral setting time of two minutes; total setting time is three minutes. Panasil initial contact light fast is available in 50-ml automix cartridges. Panasil tray fast is also available in cartridge and foil bags for use in an automatic mixer. Each box contains two 50 ml cartridges of material with 6 or 12 mixing tips. Panasil was used by 21 consultants in 325 cases. 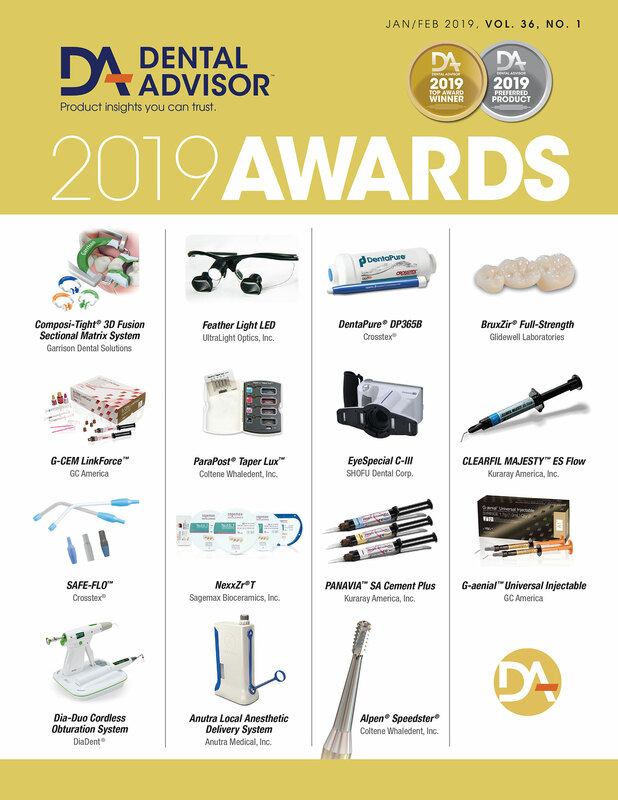 Panasil received a 96% clinical rating. Consultants rated instructions and packaging as good. It was suggested that light and x-light materials be packaged in small syringes. Consultants reported that Panasil was easy to mix. The heavy-bodied material extruded easily compared to most heavy-bodied materials. Eighty-one percent of consultants used a one-step technique and 67% preferred the heavy-body/light-body combination. The light/x-light material blends seamlessly with the tray material. Working times received a high rating. Consultants observed that setting times seemed to be slower than indicated in the instructions. 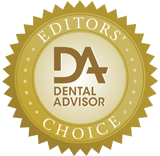 Ease of removal of impressions from the mouth received a good rating. Taste and scent received good ratings. No tearing was reported, and labs could pour the impressions multiple times. Consultants reported that Panasil had excellent detail. The tray material provided excellent detail without drag. Consultants reported that Panasil had few to no bubbles when mixed. The good color contrast of Panasil enhances the ability to read detail in the impression. Forty-three percent of consultants reported that Panasil was better, whereas 57% reported it was the same as their current impression material. Seventy-one percent would switch and 95% would recommend it. Blow air on the preparation after syringing the light body material to push the material below the margins–excellent detail without any air bubbles and voids. Wait a little bit longer than the recommended setting time to ensure complete set.